because you’ve got a lot to give and aren’t always sure how to package it all up. a photographer, graphic designer or provide a creative service and want to create an effortless wait list and start doing the work that makes you come alive, this will be the most exciting book you’ve ever read! I've used this very system to help people like you and in 3 weeks been able to book 20k worth of clients and create month long waiting lists. This book will help you create a booming business with clients who are happy to pay what your service is worth while thanking YOU for the opportunity. No joke! - it's filled with my step-by-step system that walks you through everything! It's perfect for photographers, designers, and business owners of a creative service who want to charge confidently without client’s flinching at the price. Quit hooking up and finally book up with clients who truly love you and a full calendar of appointments to prove it! Never worry about having to awkwardly ask for the sale and still make money because your clients are selling themselves into your offer! How to create simplicity with no “extra stuff” to learn or do because you’ve also got life stuff. 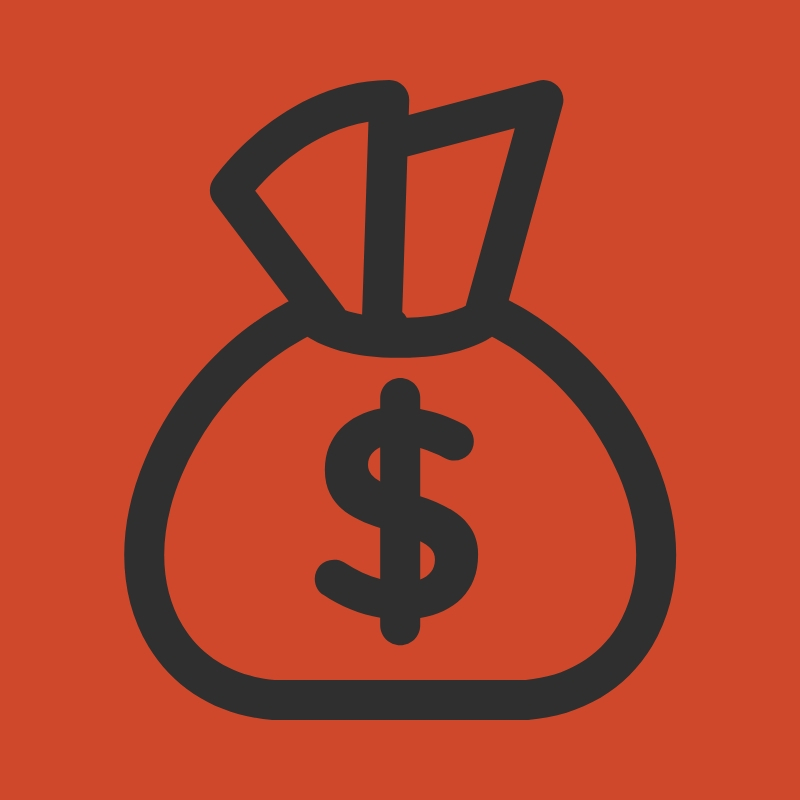 IT'S TIME FOR YOU TO SHOW OFF THAT TALENT AND GET PAID FOR IT EVERY MONTH. 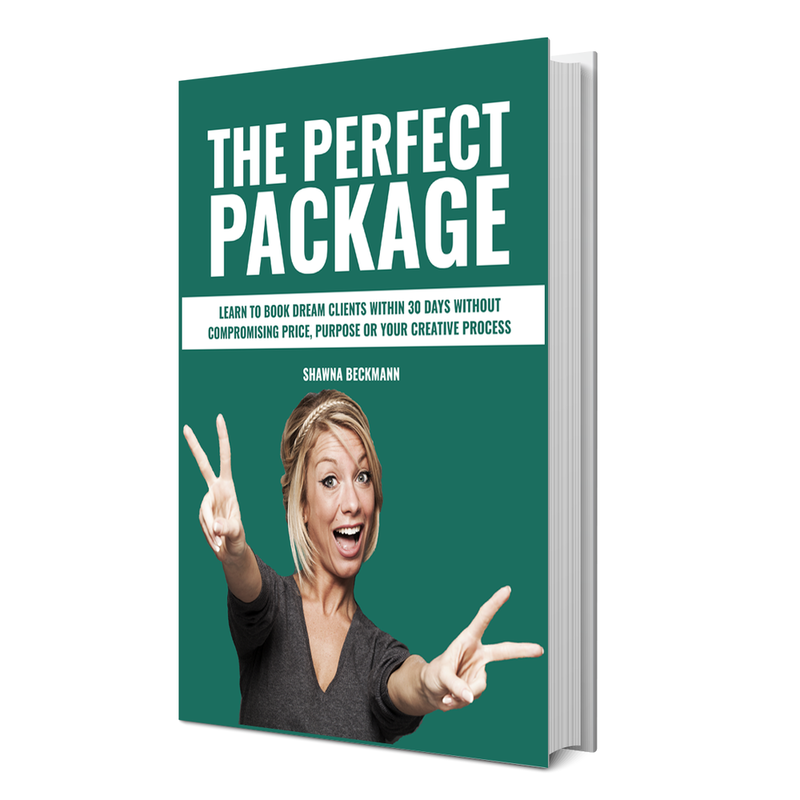 When you order this book, you're getting the exact system I used to teach Chelsea, Megan, Allana, Melissa, Ashley, Lilah, Jena, plus thousands more on to how bring in clients without compromising price, purpose or creative process within 30 days. I've already done all the work for you by honing in on the finer details multiple times and figuring out what really works (and what doesn't). You're 100% capable of building a business you’re in the charge of that includes who books, when, and how much by just following the steps I’ve laid out for you. - and that's what this book will do for you! 1. Enter your information below and grab your copy for FREE! Yep, free. But not for long. 2. Immediately download the book and get to work so you can create a business everyone talks about. Thank you for taking the time to read this far, and I look forward to hearing all about your success!